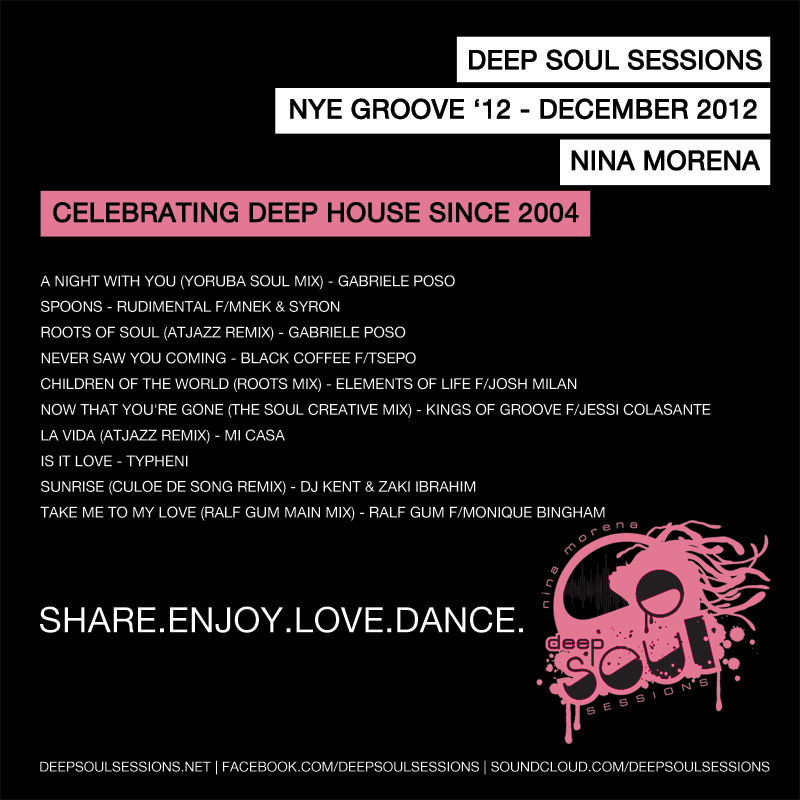 Journey into the deep and soulful side of house with host, Nina Morena. 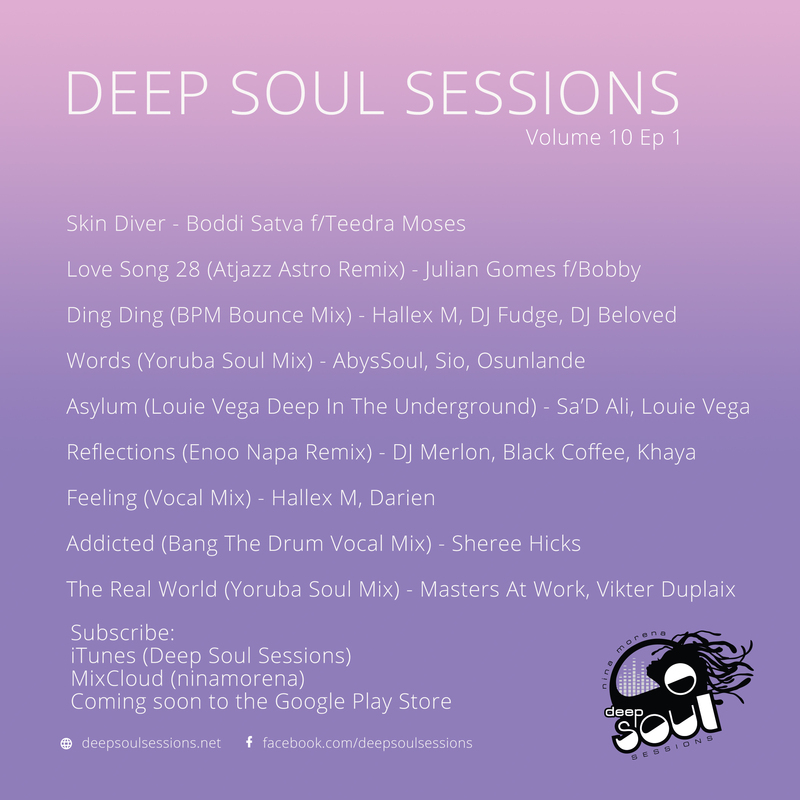 Take a journey into the deep and soulful side of house with Nina Morena. 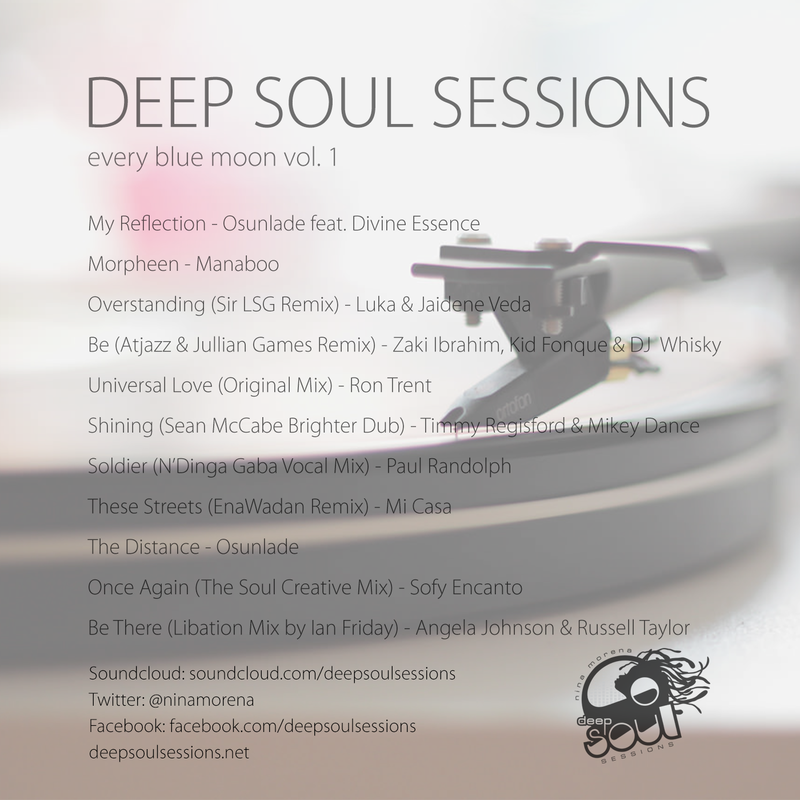 For more information please contact: hello[@]deepsoulsessions.net.